This free series will be presented by Codestar, Inc. and Brattleboro Community Television as a live webcast on Mondays October 16, 23, and 30 at 2:30 P.M. This 3-part series aims to demystify cybersecurity by answering common questions and showing small organizations how to prioritize and make improvements even with limited resources. Mark your calendar to join us live at www.facebook.com/codestar.us and submit your questions to our cyber-security specialist, Charles Gibson, MSIA. No organization is too small, too cash-strapped, or too uninteresting to be the target of a cyber-crime with devastating consequences. Local businesses are urged to take measures to protect themselves and educate their employees and other stakeholders. Cybersecurity. You’ve heard about it, but do you know what it means for your organization? Learn what it takes to truly secure and back up the information your business relies on for daily operations. Expect the unexpected, and you’ll be able to safely sail through hazards such as computer failures, ransomware attacks, fire, and other disasters. 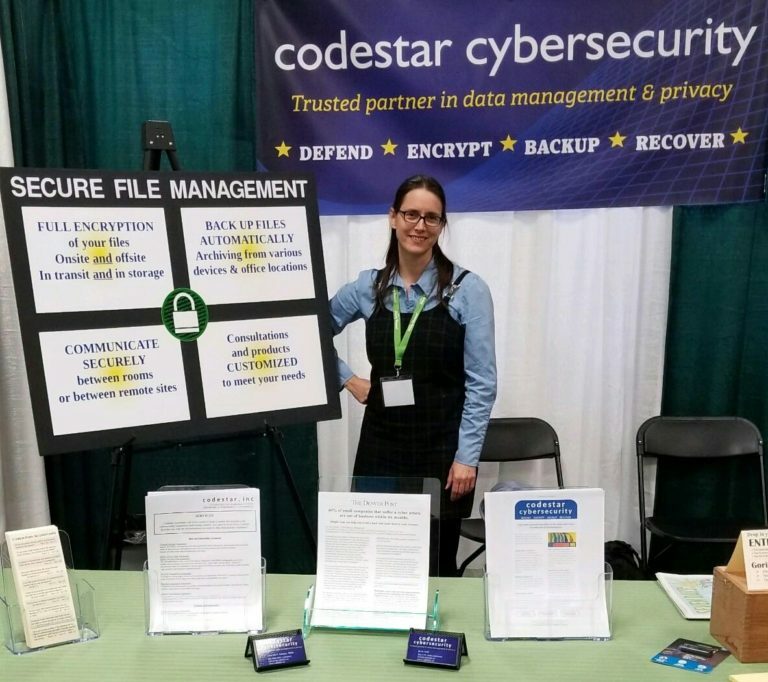 Codestar will present “Disaster-proofing your business and computer systems,” on Thursday, April 13 from 5-6 P.M. at the Brattleboro Development Credit Corporation, 76 Cotton Mill Hill, Brattleboro, Vermont. The incidence of cyber attacks and data breaches is growing at an astounding rate. The goal of this Tech Talk is for attendees to gain a better understanding of the tools and practices that can protect their organizations. 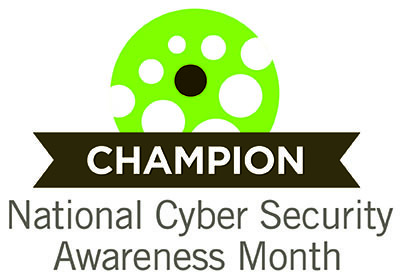 Charles F. Gibson, MSIA, will cover cybersecurity topics such as the human factor in office security, data backup options, and assessing the effectiveness of existing security and backup protocols. The BDCC facility is wheelchair accessible. Reservations are not required. Questions may be directed to info@codestar.us .